The prestigious ARIAs are the flagship event on the Australian music calendar. Representing the pinnacle of music success, the year’s best and most popular acts are recognised in front of their peers and fans. John Farnham, Crowded House and INXS were among the original winners in 1987, and since then the ARIAs have been a star-studded affair, attracting top acts from around the world. This year, the ARIA Awards will be no different as international superstars take the stage for the biggest night in Australian music. 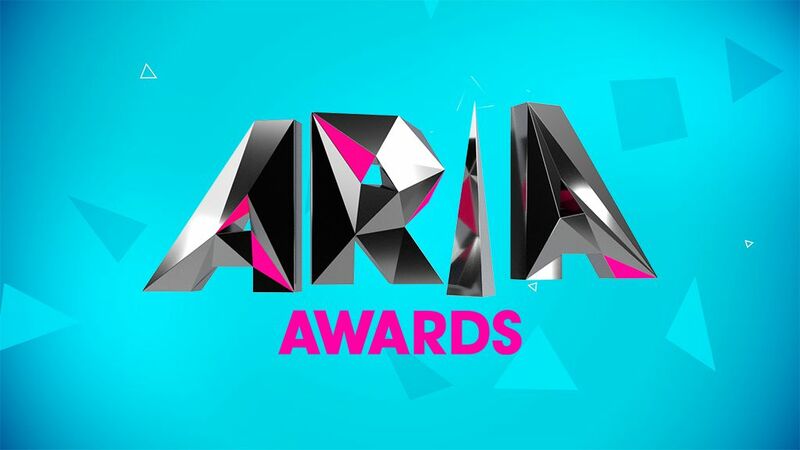 The ARIA Awards are produced by ZigZag TV for Nine.